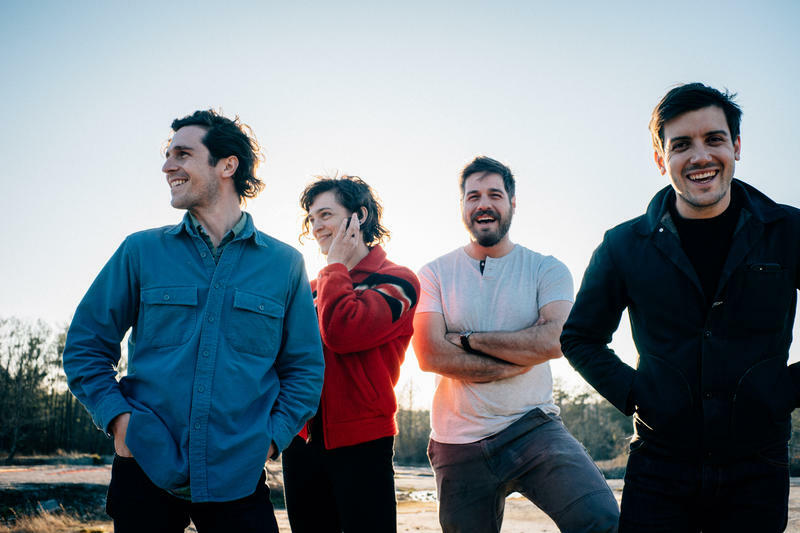 The song has all the qualities of a great Felice Brothers tune, catchy guitar riffs and quirky lyrics. 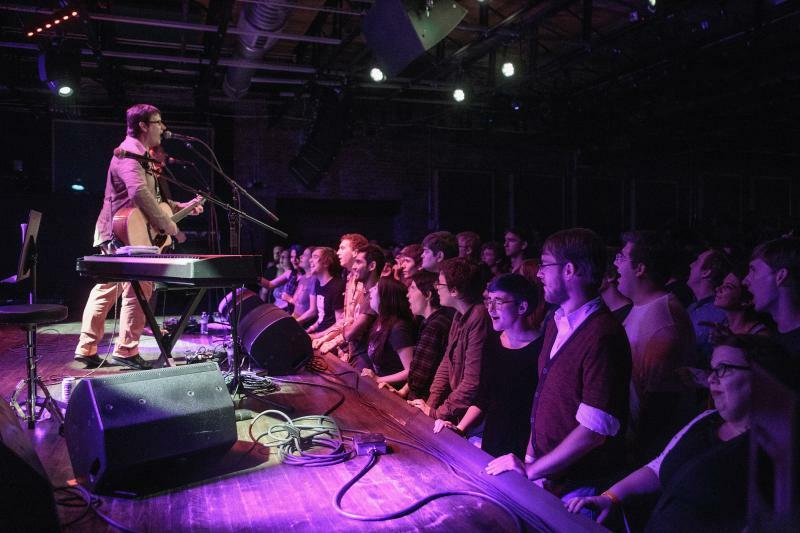 Songs We Love is a series and a podcast that looks at the stories behind some of the songs we're playing on our music discovery stream, WUNC Music. This time around we're talking about the song "Fayetteville." The city has had a rough week. The Cape Fear River crested at near record levels, flooding streets and neighborhoods and forcing people out of their homes. 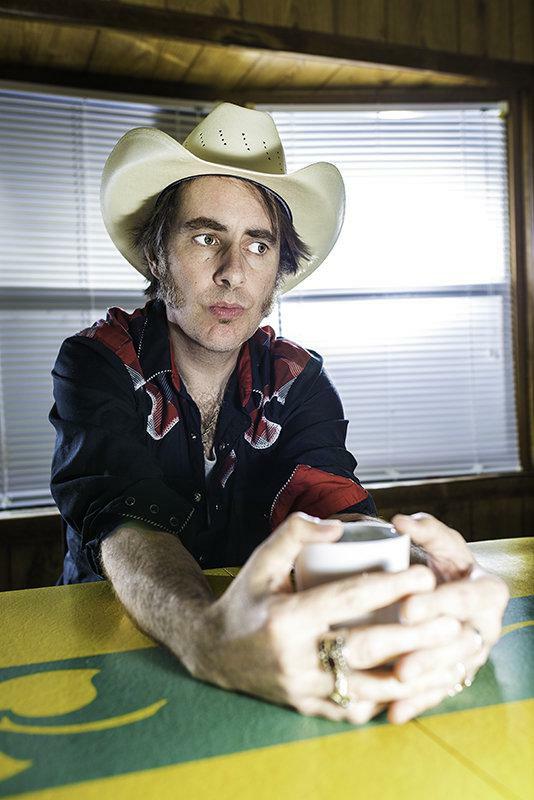 Many have left town for higher ground, but if they're anything like songwriter Britt Uzzell they'll be back. 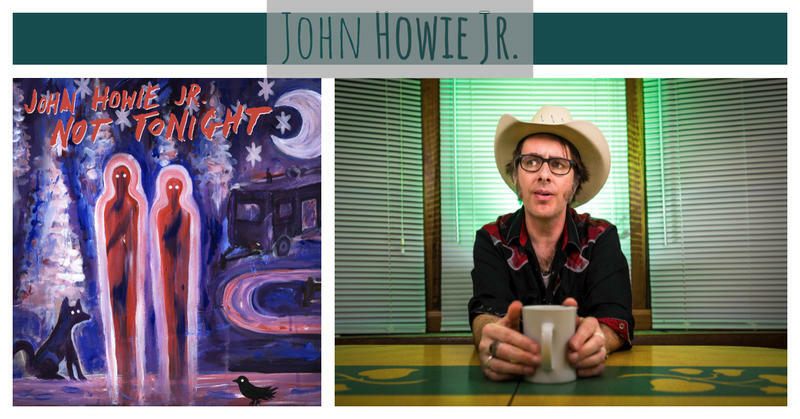 The album is full of songs of heartbreak and resilience delivered in Howie's distinctive baritone. He talks about how the album came to be, and what inspired him to record this one as a solo artist. 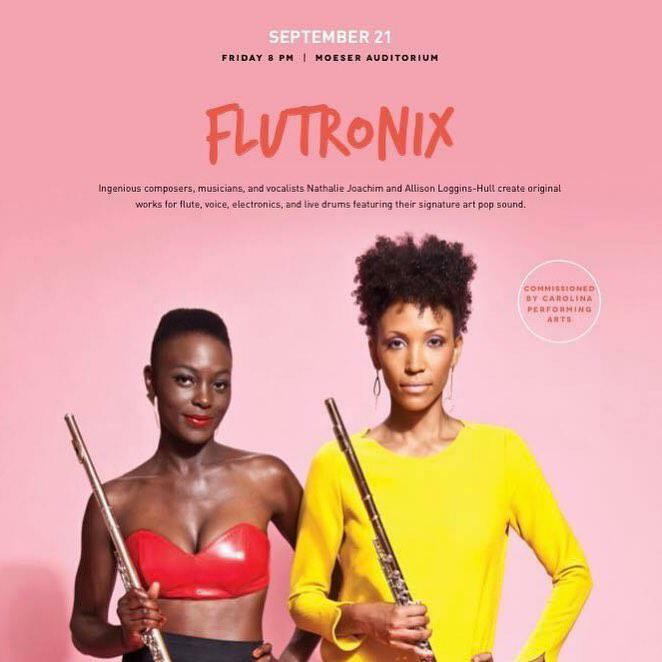 When Nathalie Joachim was studying flute at Juilliard, Allison Loggins-Hull was pursuing her own love for the flute closeby at the State University of New York’s Purchase Conservatory of Music. Imagine two young African-American flutists both from the New York tri-state area who had never crossed paths until Myspace. "Not Tonight" is set for release on September 21, 2018. You can get an exclusive preview of it here. 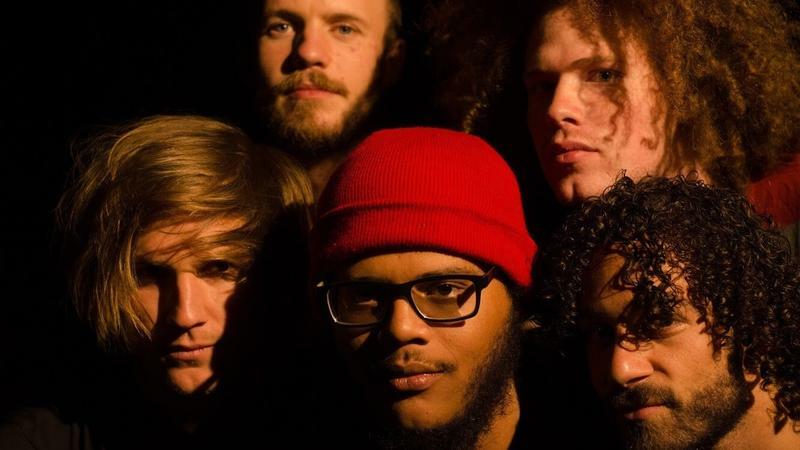 The streets, clubs and theaters of Raleigh were rocking, hopping, and jamming hard last week as the ninth annual Hopscotch Music Festival filled downtown with all manner of music. 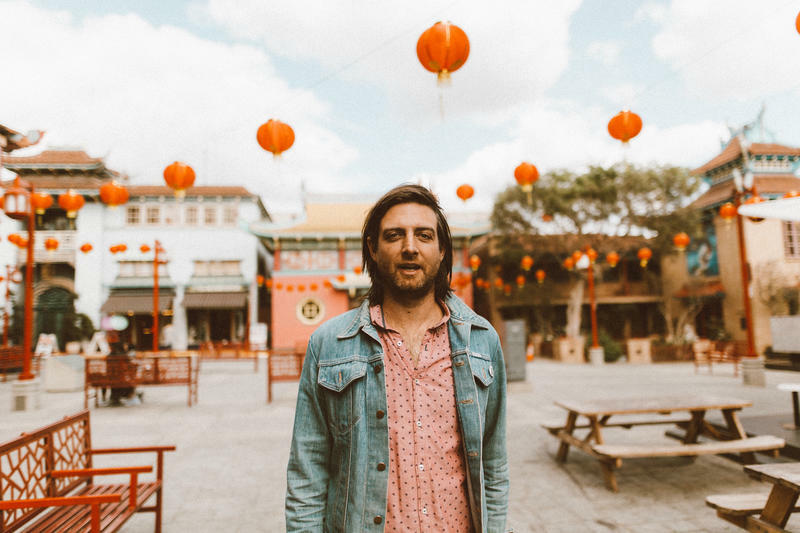 Stuart McLamb had to make a big move to complete his new album under the moniker The Love Language. Baby Grand got its start in a warehouse in Virginia, but it was McLamb's move to the west coast that prompted a creative surge that completed the collection. Each song inhabits its own universe and stands alone, but it also holds together as an expression of McLamb's creative vision. 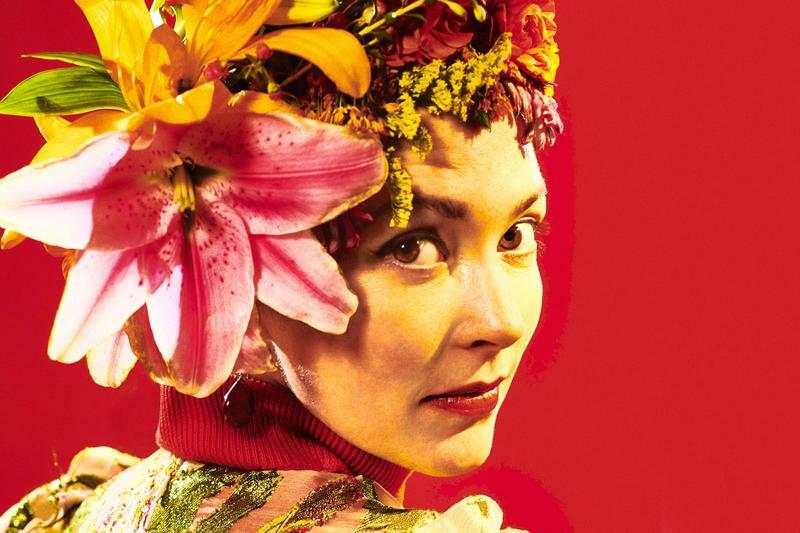 The surprisingly hard rocking song "Eve's Daughter" is just one of the stand-out singles on Amanda Shires' new record To The Sunset. 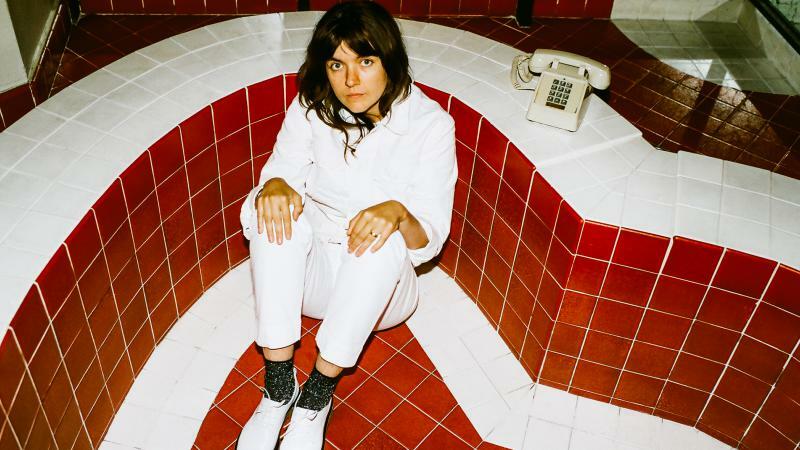 The singer-songwriter and fiddler wrote her fifth collection of songs while sharing child-care duties with her partner Jason Isbell. 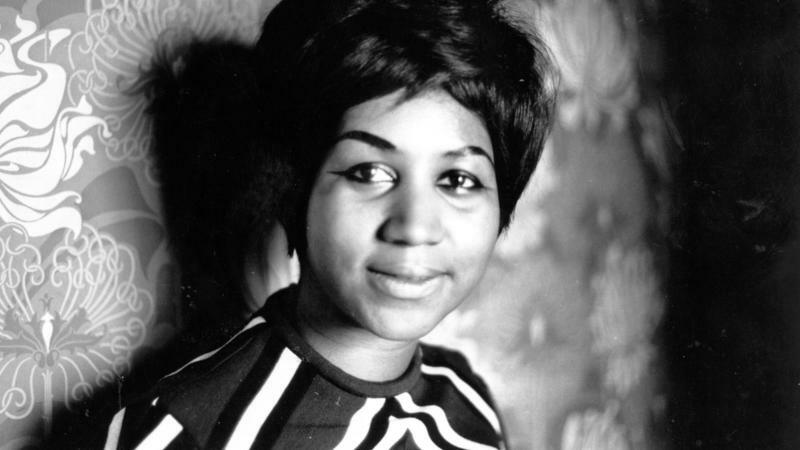 Detroit will celebrate the life of Aretha Franklin on Friday, August 31, at 10 a.m EST. 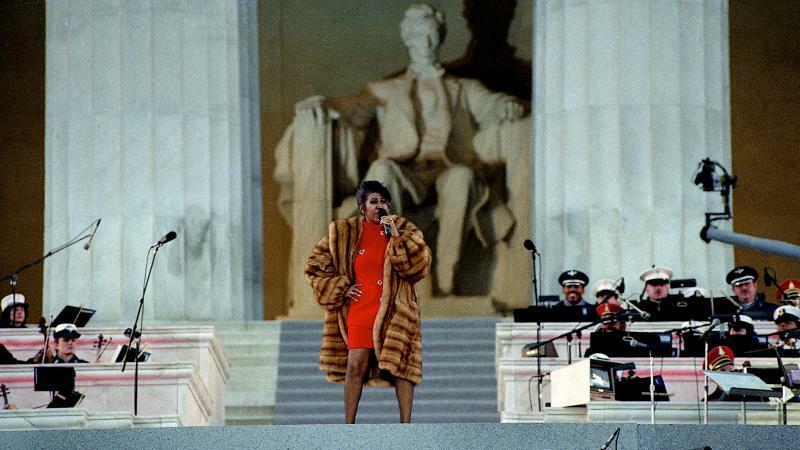 More than two dozen people – including heads of state, a record mogul, and music legends of nearly every description – will take the stage of the Greater Grace Temple to speak, sing and pray in honor of the gift that Franklin so readily shared with the world. 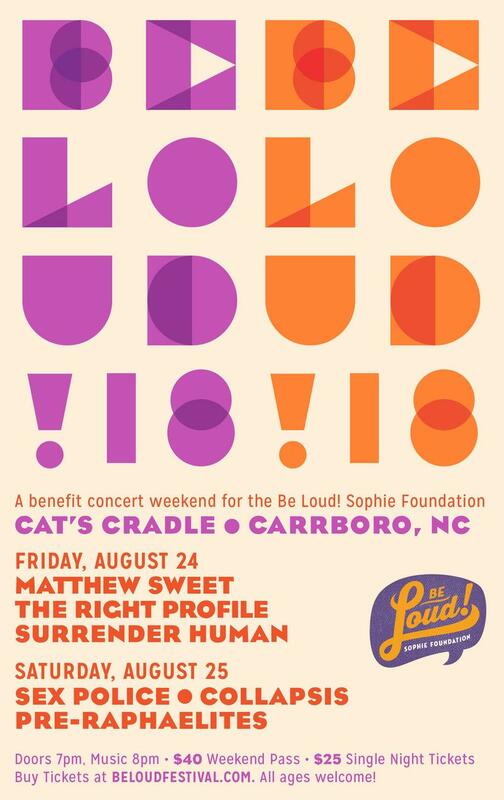 The Be Loud Sophie Foundation will host its 5th anniversary show at the Cat's Cradle this weekend. The annual event raises money to benefit adolescent and young adult cancer patients at UNC Lineberger Comprehensive Cancer Center in Chapel Hill. The foundation honors the memory of Sophie Steiner, a Chapel Hill teenager who died of cancer in 2013. It was founded by her parents Lucy and Niklaus Steiner. 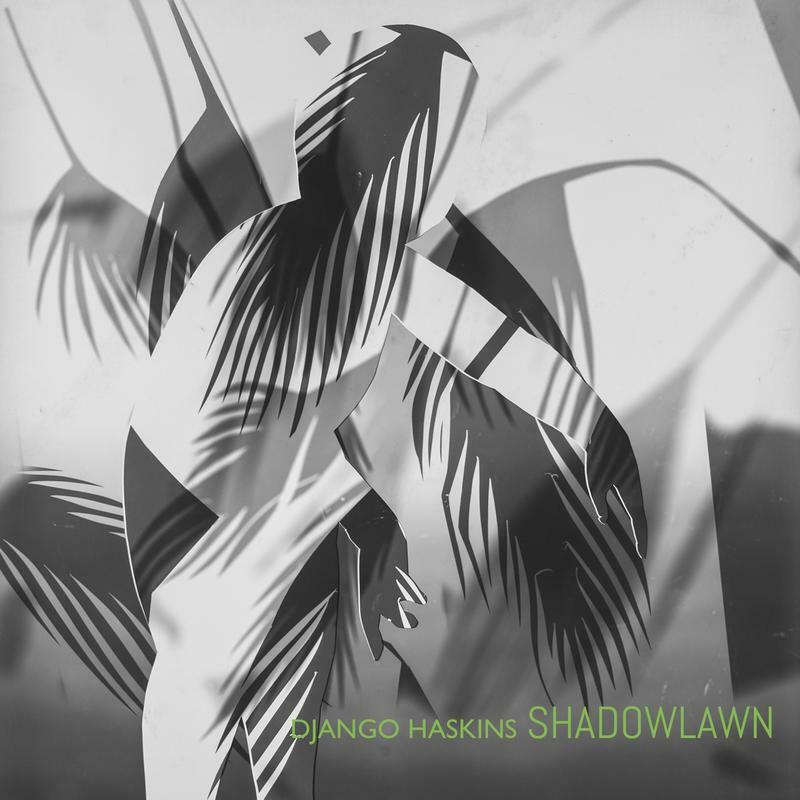 Singer-songwriter Django Haskins tells WUNC's Eric Hodge about his new solo album, 'Shadowlawn'. After almost two decades with The Old Ceremony and other side projects like Au Pair and the traveling Big Star Tribute, Django Haskins has a new solo record. 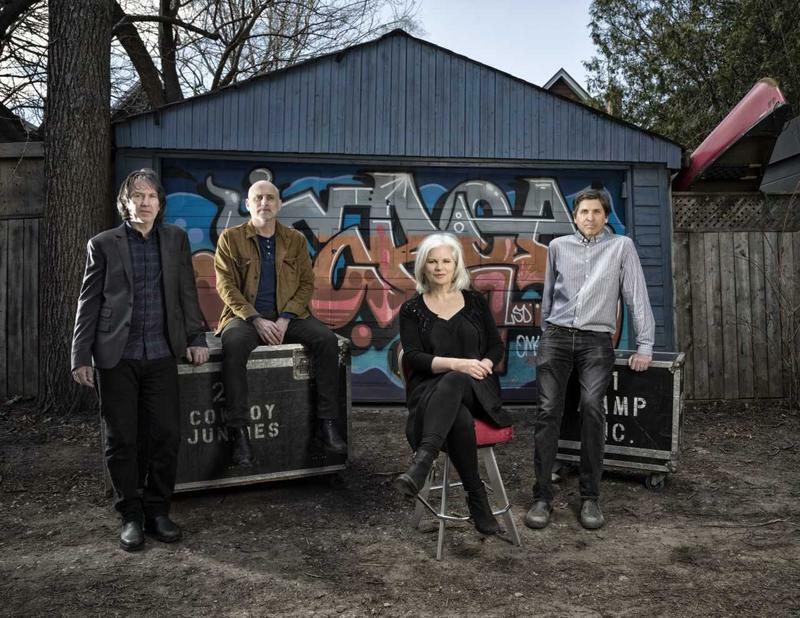 Cowboy Junkies have been making music together for more than 30 years. Siblings Michael, Margo and Peter Timmins are once again joined by childhood friend Alan Anton for their first new recording is six years. 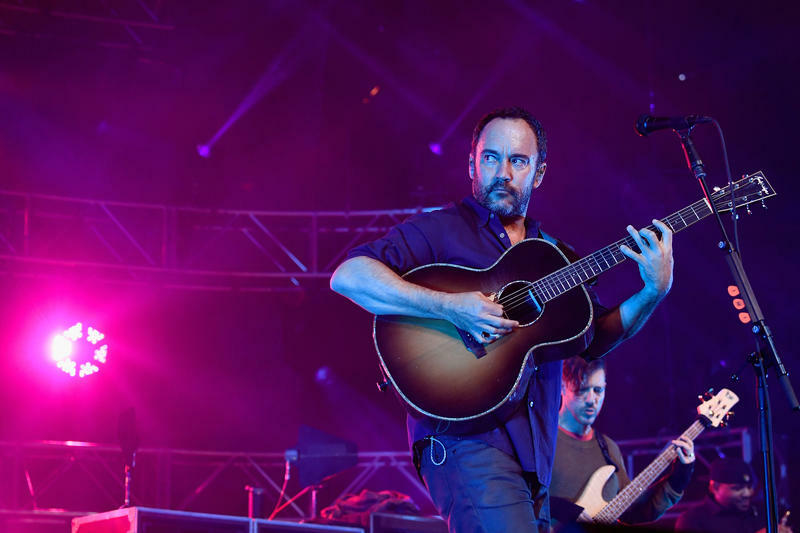 It's called All That Reckoning, and it reflects a more direct political stance from the band. 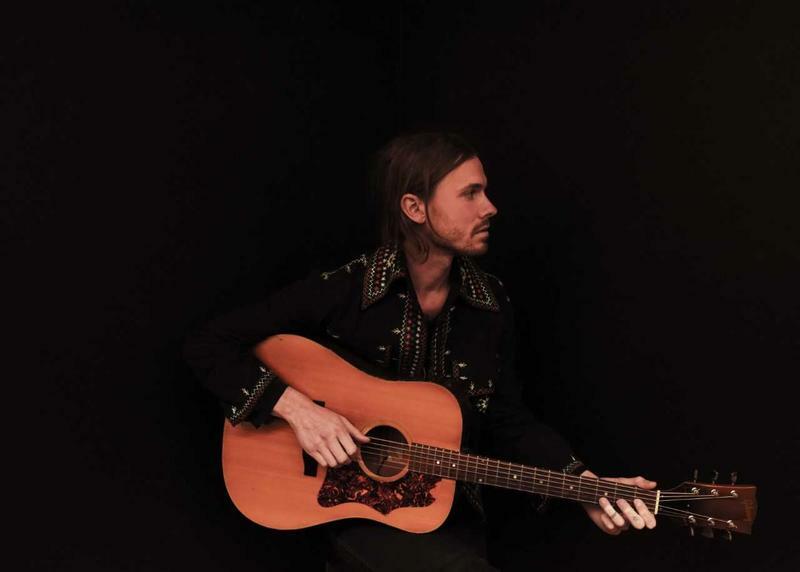 When he's not on the road playing in Hiss Golden Messenger or Phil Cook's Guitarheels, Ryan Gustafson lives in the mountains near Asheville. But he often hits the road on his own, taking in the sights and sounds of other cultures and other places. As he travels, he writes down some of his thoughts and puts them to song. The result is his third album as The Dead Tongues. 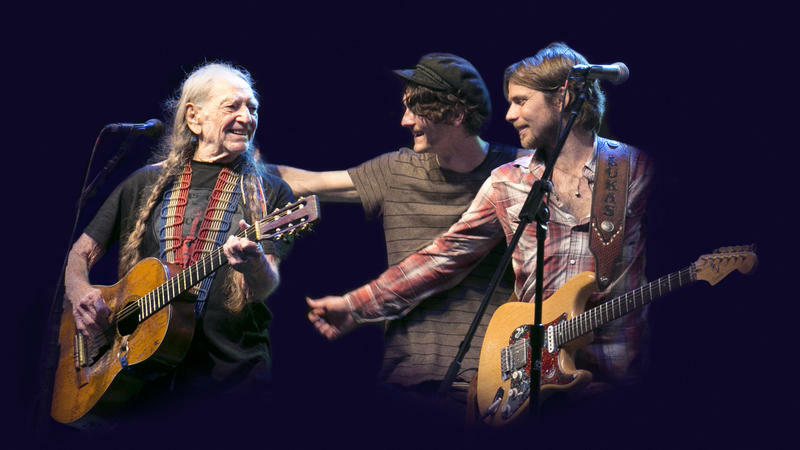 The band will play from its new album in Carrboro this weekend. 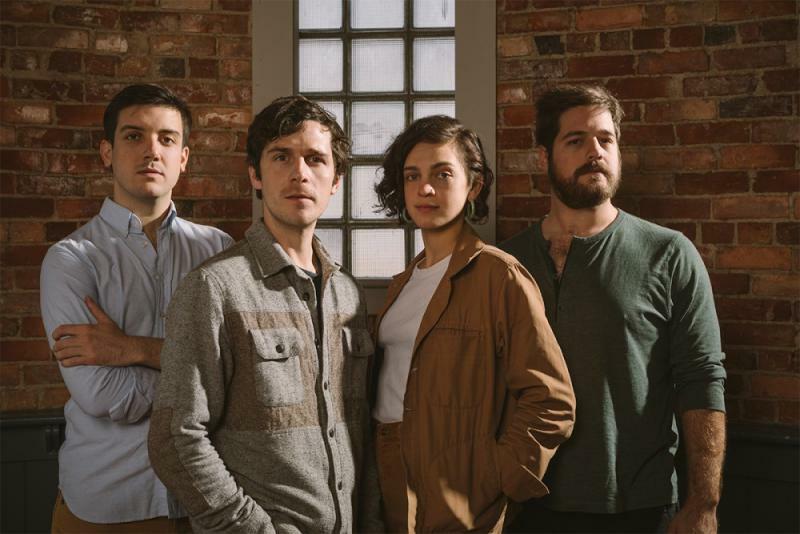 Songs We Love is a series and a podcast that looks at the stories behind some of the songs we're playing on our new music discovery stream, WUNC Music. 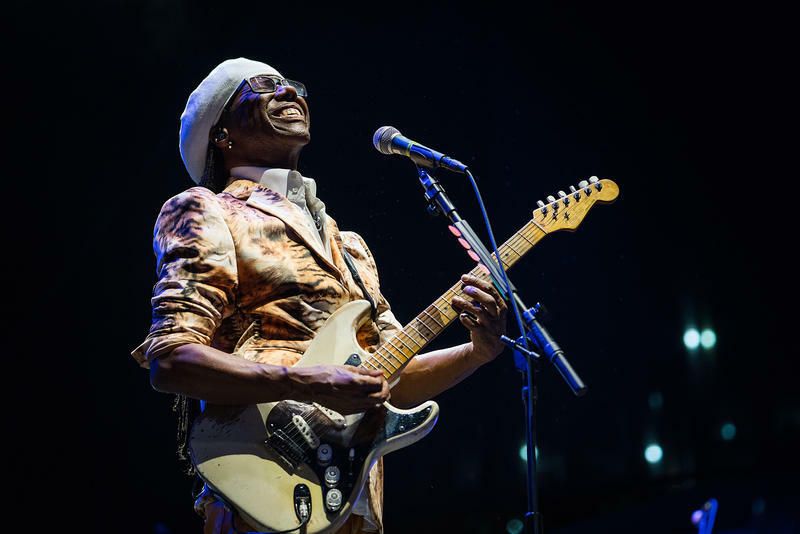 The band's lyrics are extremely literate, often invoking rich imagery of American history, but James says this song is just fun. She says the song has different meanings for different people, and that duality fueled her creative process. 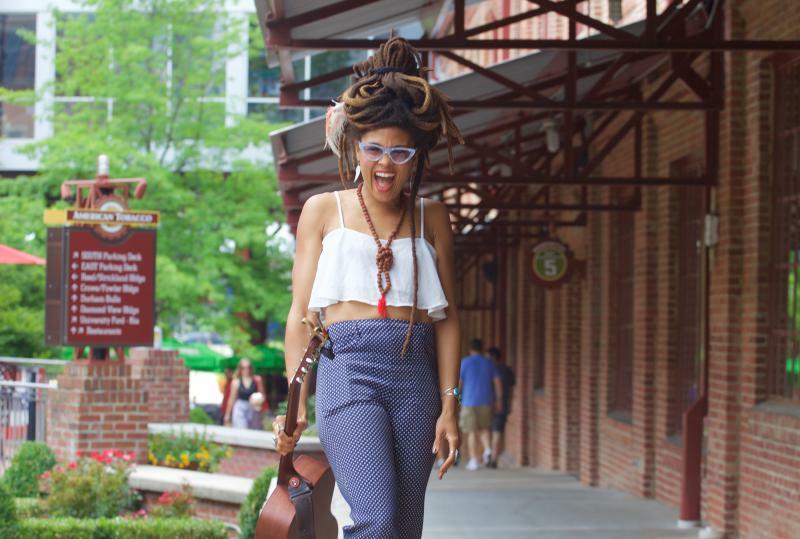 Valerie June is known for her eclectic voice, energetic on-stage performance and soulful lyrics. She was born in Tennessee, raised in the church and got her start in the music biz by helping out her dad who promoted artists like Prince and Bobby Womack. 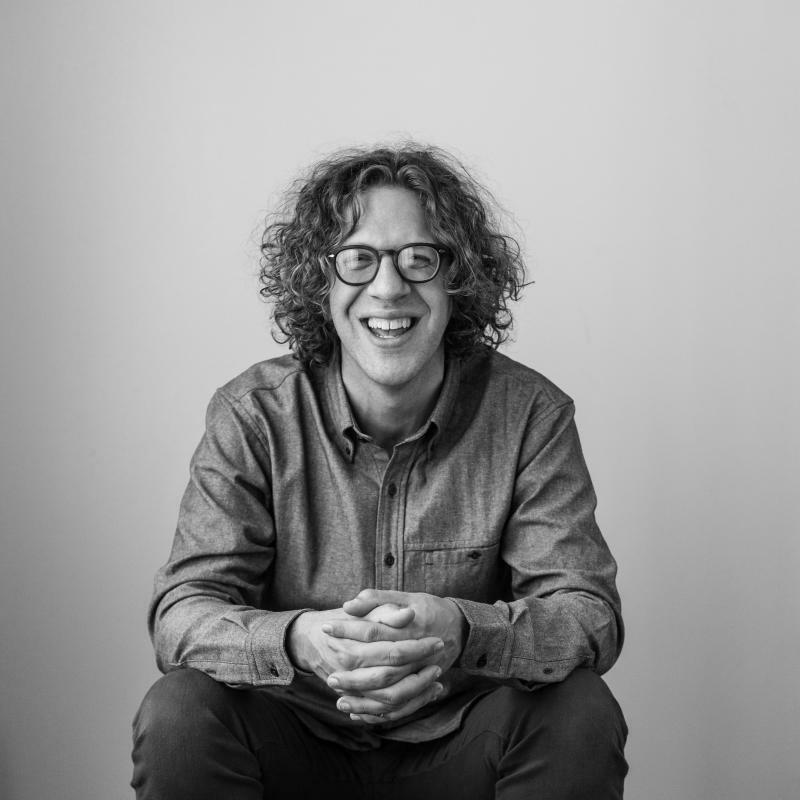 On this episode, Eric Hodge chats with Durham's Phil Cook about 'Miles Away,' the first single from his new album People Are My Drug. 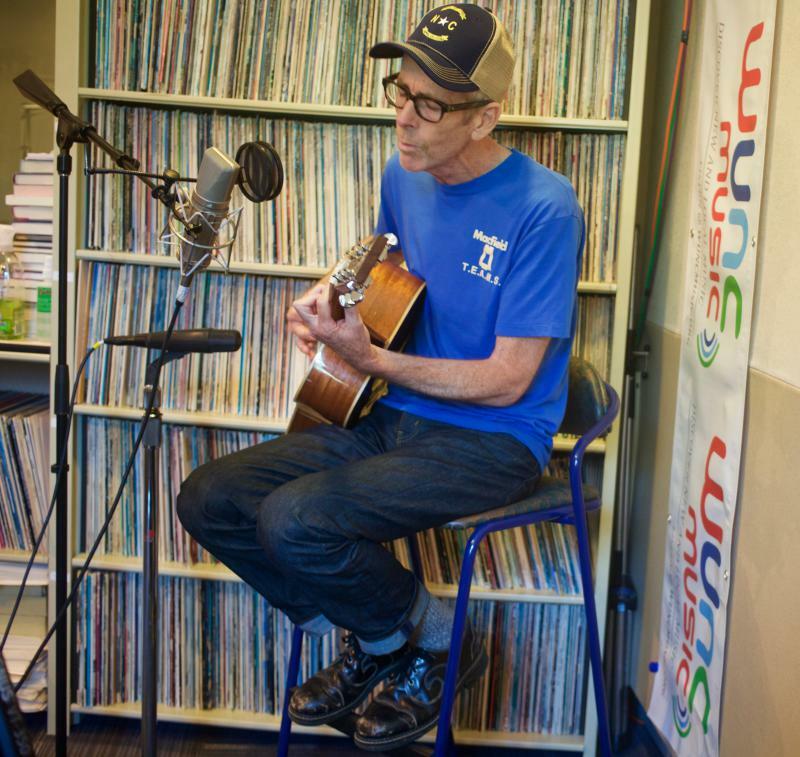 Who Will Be The Next WUNC Music Trivia Champ? 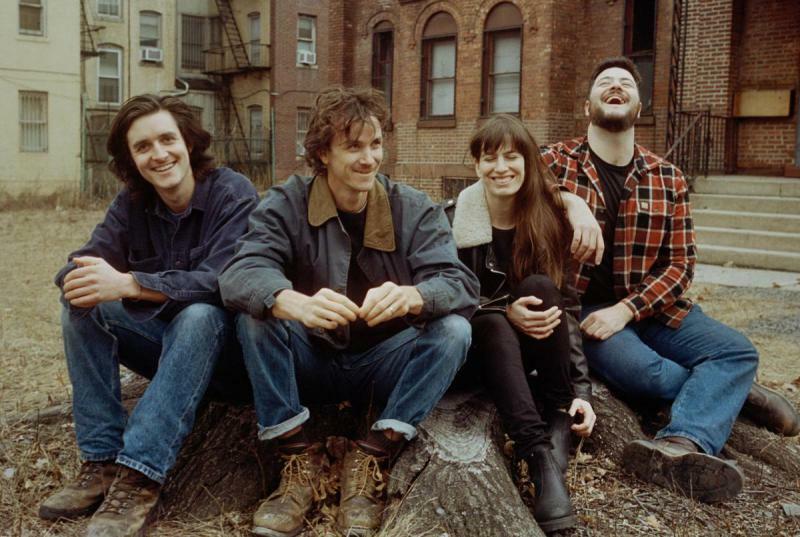 Assemble your music trivia savvy friends and bone up on local music facts. It's time for the second in our series of WUNC Music Trivia Nights. And, it's happening Wed., June 27 at Local 506 in Chapel Hill. Doors open at 6 p.m. and the quiz starts at 7 p.m. Prizes will be awarded from Schoolkids, Yep Roc, Local 506 and Festival for the Eno. Keep reading for a couple of hints that will give you a leg up on the competition. This time, Eric Hodge chats with rock icon Robert Plant about the title track of his latest solo record, Carry Fire. 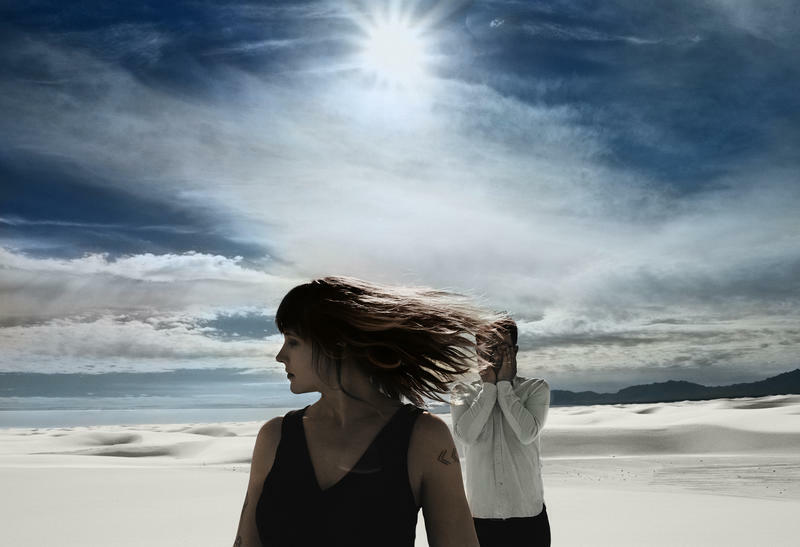 It's a dramatic sounding song, and Plant says the idea for it began as a fragment of music he heard during a practice session. At a North Carolina nightclub in late May, a woman named Shaneera presided onstage, coyly flicking fake, nut-colored hair over her shoulders. Her eyes, super-sized by drag makeup, were visible from the back of the club as she chanted short spells in Arabic, while her music — all pandemonium and pummel — rattled the venue like a weak earthquake. Despite the diabolical display, when Shaneera looked out into the crowd, her gaze felt unexpectedly tender. At the end of her set, credits rolling behind her, she bowed, removed her wig and laughed herself offstage. The bugle call of taps. The swell of voices spontaneously joining to sing "We Shall Overcome." The urgency of "Fight The Power." 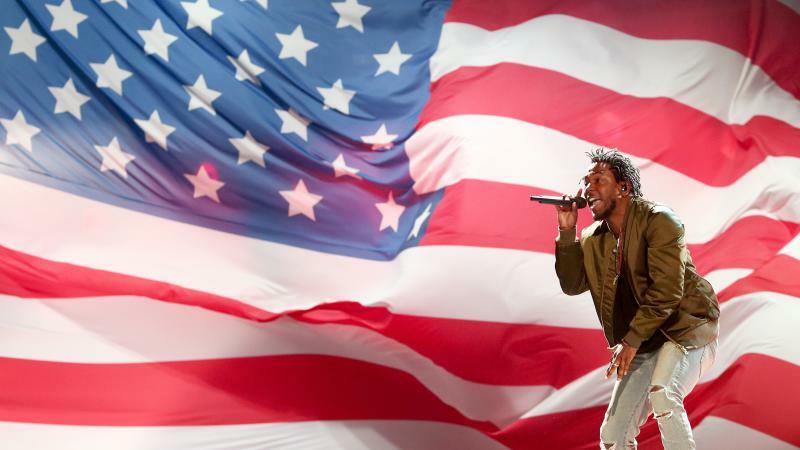 Anthems are songs that tap into the collective emotions that listeners and performers have around an issue, whether it's joyful pride in one's country or rage over injustice. 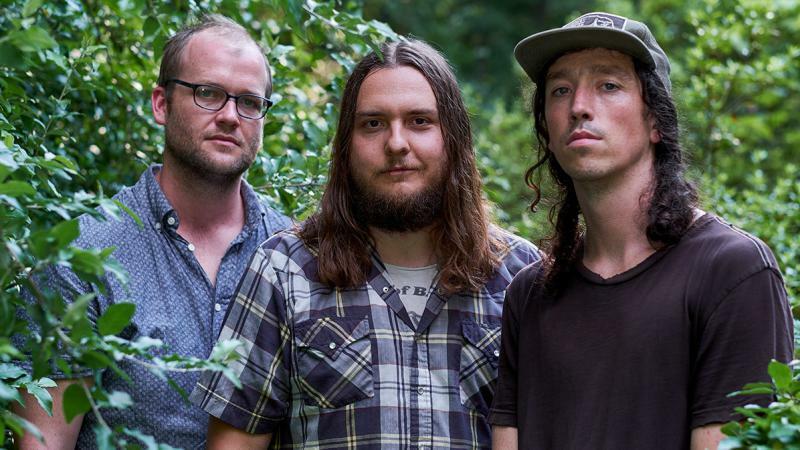 On the latest episode, Eric Hodge chats with Mipso about "Edges Run," the title track off of the band's latest album. Libby Rodenbough says the hook for the song came first. She knew that the phrase 'Edges Run' could mean different things to different people, so she wanted to stay true to that theme with the rest of the lyrics. 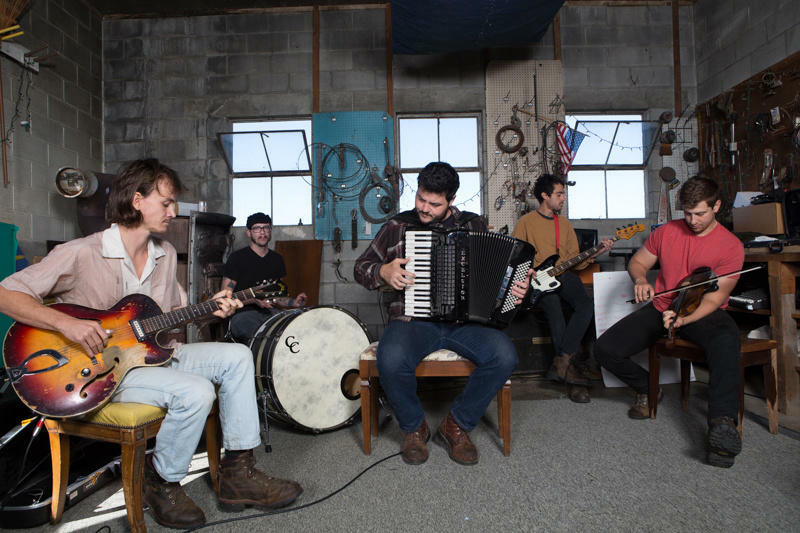 The North Carolina band Mipso decamped to Oregon last winter to record the recently released Edges Run.